Hailing from Chicago, Ray Norman received an engineering degree from the University of Illinois and a law degree from Southern Illinois University. He has worked as an attorney recruiter and corporate headhunter, as well as ghostwritten books on health, nutrition, and spiritual self-help. In addition, he is a script writer and has also written an original stage play, And You Thought Your Family Was Crazy. In his spare time, Norman enjoys reading, working out, watching movies, and dining at fine restaurants. In the near future he plans on getting his private pilot’s license. 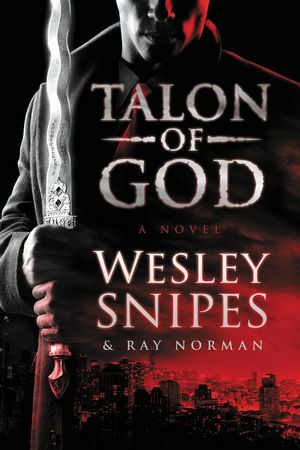 Talon of God is his first novel.